Gluten-Free Living > Tips > How can I encourage my kids to not be such fussy eaters? 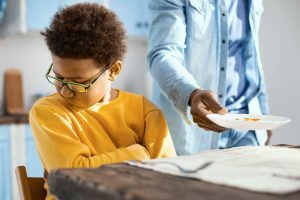 How can I encourage my kids to not be such fussy eaters? When a fussy eater is on a gluten-free diet, it is crucial to make sure they are getting the nutrients they need to develop properly. 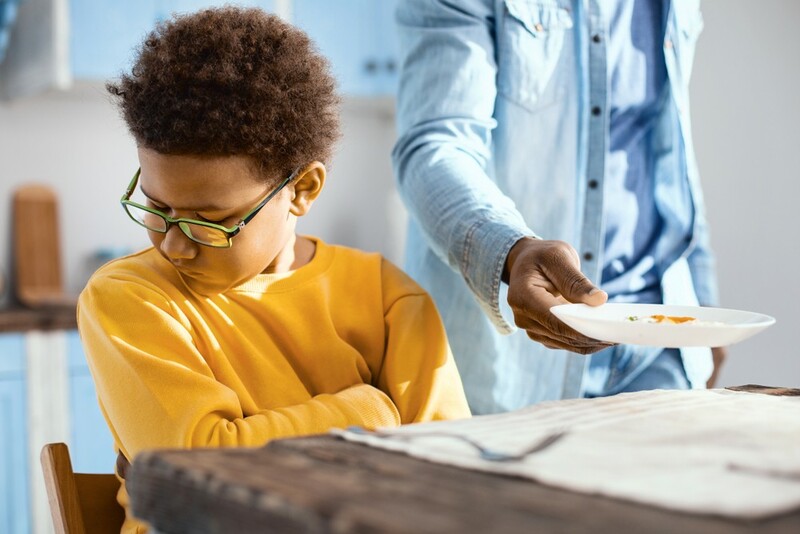 Here are five tips to manage the “picky” children in your family and help them become more adventurous eaters.